If you can make it there, you'll make it anywhere, and that's exactly the point that Samsung got across on Thursday afternoon in NYC. 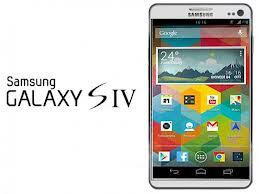 The Galaxy S4 is out and it's looking very good. More on this phone in the next couple of days here on Phillywebcast.com, the place for tech, phones, and fun!